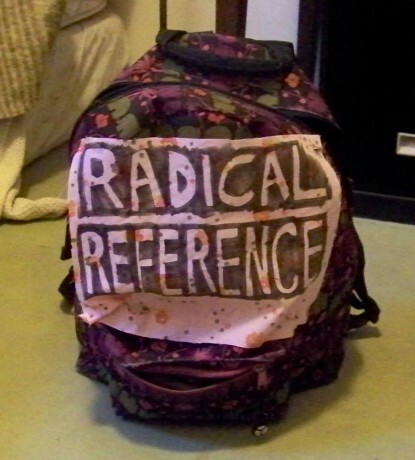 Radical Reference is a collective of volunteer library workers who believe in social justice and equality. We support activist communities, progressive organizations, and independent journalists by providing professional research support, education and access to information. Do you want to meet and collaborate with other anti-authoritarian library workers and LIS students in the NYC area? Come to the Radical Reference NYC local collective’s first meeting in more than five years. Join socially-engaged theatre artists Claro de los Reyes and Shamila McBean in this creative dialogue around the living legacy of Afro-Asian Solidarity & Kinship. This event invites the broader NYC community into arts-based conversations around historic events and present day solidarity between communities of the Asian Diaspora and African Diaspora. 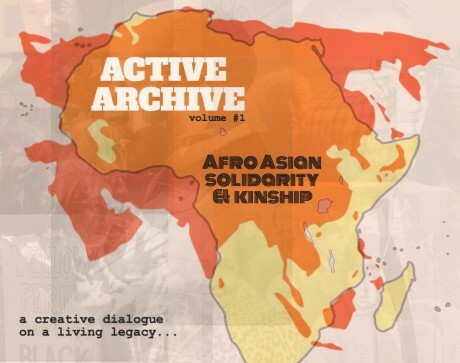 *ACTIVE ARCHIVE is a series of intimate creative dialogues that uses visual arts, performance, and facilitated dialogue intended to celebrate, share, and investigate the largely overlooked legacies in social justice history. How is telling feminist histories aided through the use of comix? How do comix as a medium support healing, processing and exploration? This exciting evening will feature a panel of five amazing comic artists, moderated by Our Comics, Ourselves Exhibition co-organizer, Jan Descartes. Each artist, working with histories in different capacities, will present their work and will enter a moderated discussion regarding the power and importance of using comix to tell feminist histories, as opposed to other mediums and genres. This moderated discussion will be followed by a Q&A. Artist, organizer and writer Daniel Tucker will be in town from Philadelphia to share his new feature-length video essay and mine the collection of Interference Archives to facilitate a discussion on the topic of Election-Season Future Imaginaries. 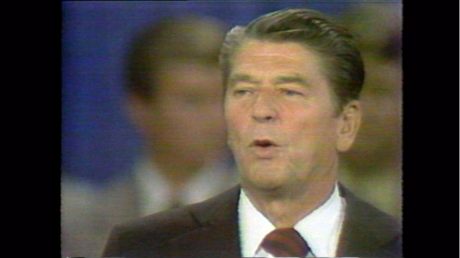 This screening and discussion will locate itself initially in the 1970s during Ronald Reagan’s first Presidential run as an occasion to examine the emerging rhetoric of the future as articulated by Reagan in contrast with the futures that were projected by materials found in IA from that time through the present. Come to our DIY workshop, sip coffee and learn from our featured artists on how to make your own comics or zines. This 2 hour workshop will consist of 4 comic and zine artists who will present their work in a casual roundtable setting at Interference Archive in Brooklyn. Coffee and vegan snacks will be provided. Featured speakers will talk about their experience as DIY makers and artists- where they sell, create, and distribute. The last hour of the session will be a workshop, where the artists will facilitate comic/zine-making with attendees. 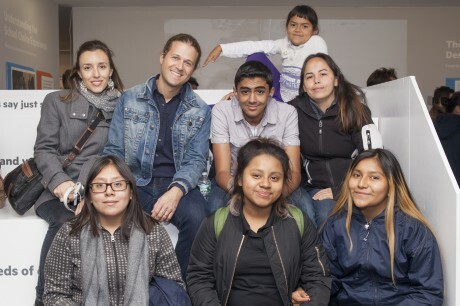 This opening party kicks off a summer-long series of workshops developed around the exhibition Soñamos Sentirnos Libres : Under Construction. Esta fiesta de inauguración inicia una serie de talleres que fueron desarrollados en torno a la exposición Soñamos Sentirnos Libres : Under Construction. 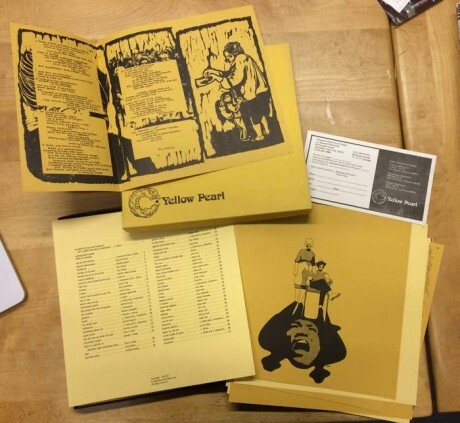 The Interference Archive, a volunteer-run institution dedicated to gathering “the cultural ephemera of social movements,” sits across the street from a trendy pie shop and around the corner from the Morbid Anatomy Museum, in the spartan, brick-heavy confines of Gowanus, Brooklyn. 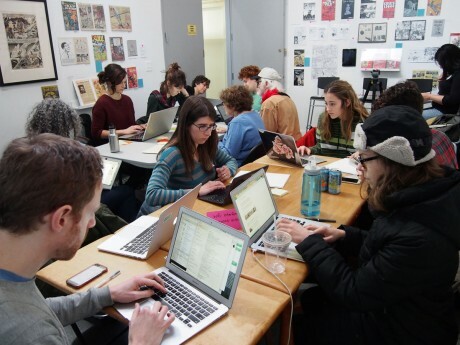 Last weekend, while the museum hosted a flea market, its venders hawking “artful bones,” a group of twenty or so descended on the archive for a Wikipedia edit-a-thon, themed around art and feminism—one of a series of such events unfolding throughout the city.